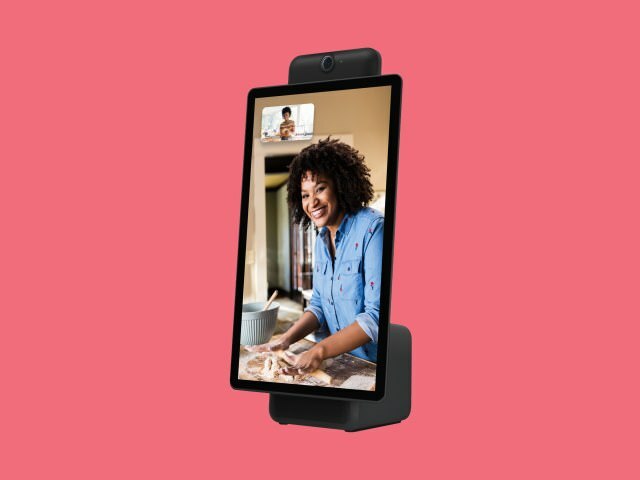 Portal is apparently a device for video calling that only supports Facebook Messenger. Since we are all familiar with the recent data breaches involving Facebook I can't think of worse company to buy this device from. According to the article the camera and mic are always on. We know Facebook's business model is to vacuum up as much user data as possible and sell it to the highest bidder so I'm not sure who is going to buy the real world equivalent of the telescreens from Orwell's 1984. But look how happy she is! Current time: 04-18-2019, 07:19 PM Powered By MyBB, © 2002-2019 MyBB Group.